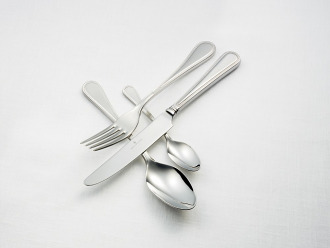 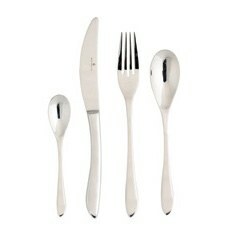 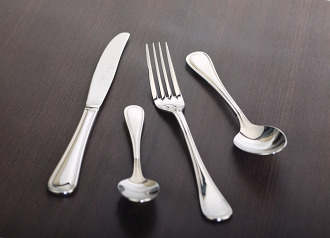 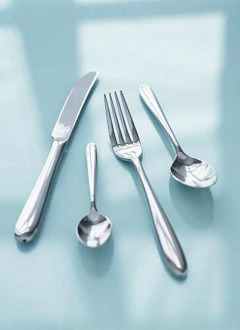 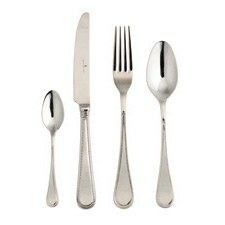 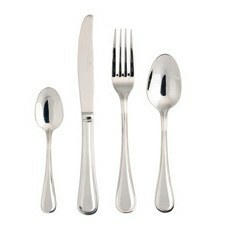 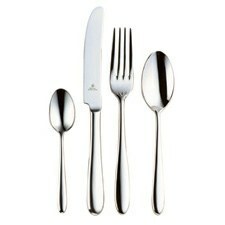 Set the perfect table with Royal Doulton cutlery. 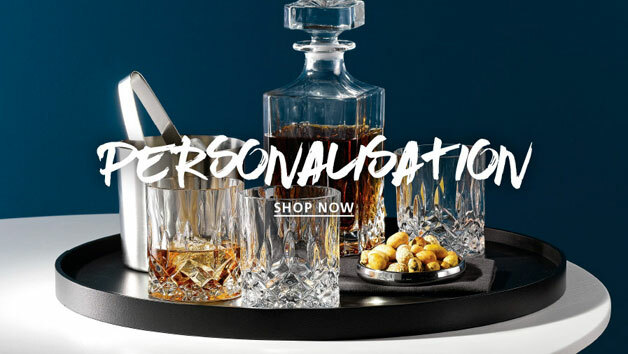 Browse our wide selection of Royal Doulton china and dinnerware to add elegant classical or contemporary design to your table. 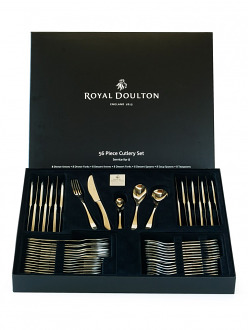 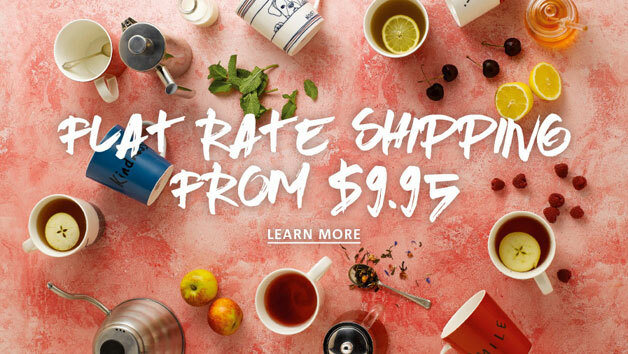 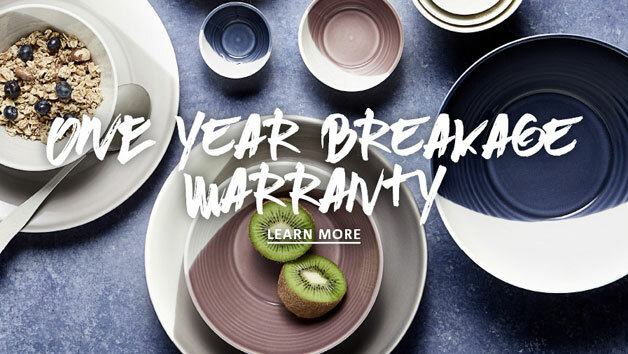 Whether you are looking for premium formal tableware or everyday dining essentials, Royal Doulton silverware and flatware suits every style.